The Florida school shooting that killed 17 people was the 273rd attack in America since the Sandy Hook Elementary School attack in 2012. In total, 430 people have been shot, most of them kids. You can help prevent future shootings. How? By voting and sharing information with your friends on social media. You are powerful. You can exercise your right to vote. 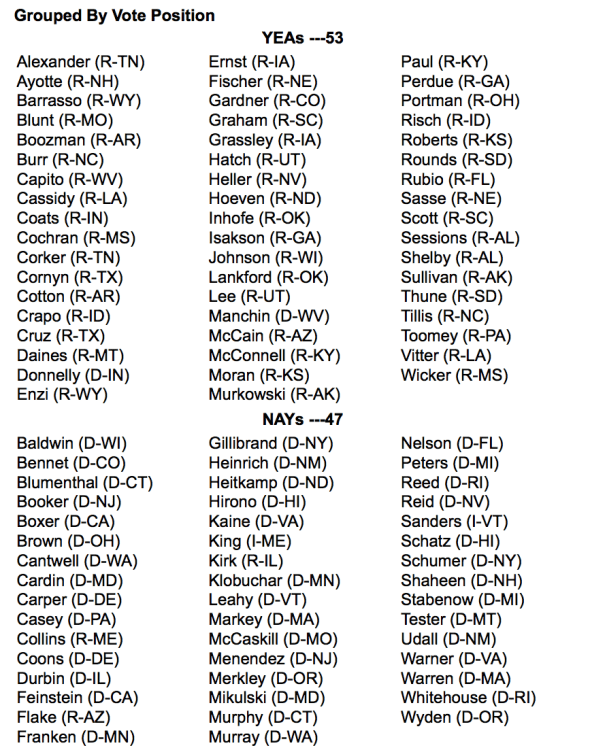 You can vote against the lawmakers that have voted against gun control laws and vote in lawmakers that will vote for gun control laws. You can share your information with everyone you know. Vote for a candidate that will stand up for gun control. 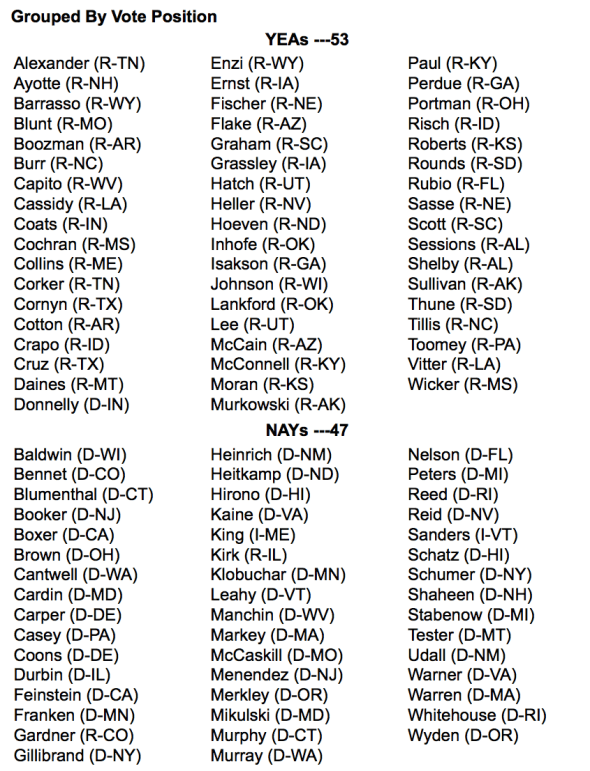 How did your lawmaker vote on gun control? John Cornyn‘s Republican amendment that would allow the government to delay the sale of a firearm to terror suspects “only if [the attorney general] could prove to a judge within three business days of the attempted sale there was probable cause to suspect the buyer of ties to terrorism,” according to the Post. Chris Murphy’s Democratic amendment that would “expand background checks for anyone trying to purchase a firearm at a gun show or online,” according to the Washington Post. 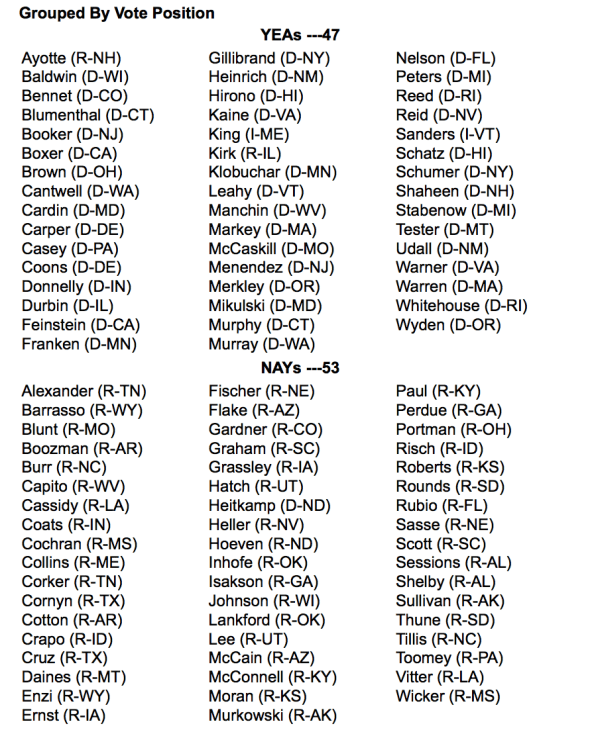 Chuck Grassley‘s Republican amendment that increases funding for background checks but does not make them mandatory. I keep reading about it. Still amazes me it happened again. Yes I know. We have to do whatever we can to help prevent it from happening again. Peggy Noonan wrote an op-ed piece in today’s Wall Street Journal about it. Peggy Noonan has an op-piece in today’s Wall Street Journal discussing it. I wish I knew the solution from that perspective. We can’t know everything that happened to him, all the circumstances, and the care he did or did not receive. I’m not going to make a judgment about the people or agencies that we might think “should have done something.” Certainly we can improve our detection systems to help identify kids in need and get them that help. I read that the Department of Children and Families was not notified when Cruz’s mother died. Obviously that protocol needs to be put in place and I’m sure there are others. We as individuals can reach out to people in need within our communities. This is a tragedy from many angles. I agree. You just don’t want it to happen again…wishful thinking.